Financial technology or Fintech for short is broadly defined as any technological innovation in financial services. The products or services are often innovative and there to disrupt the existing financial businesses. Fintech is impacting how individuals and businesses manage their startups. Their innovation is driven from a variety of sources such as tech companies, e-retailers, and social media. Fintech has become a multi-billion dollar industry. Startups are dominant players in this market. Creating the right user experience is important for fintech companies. 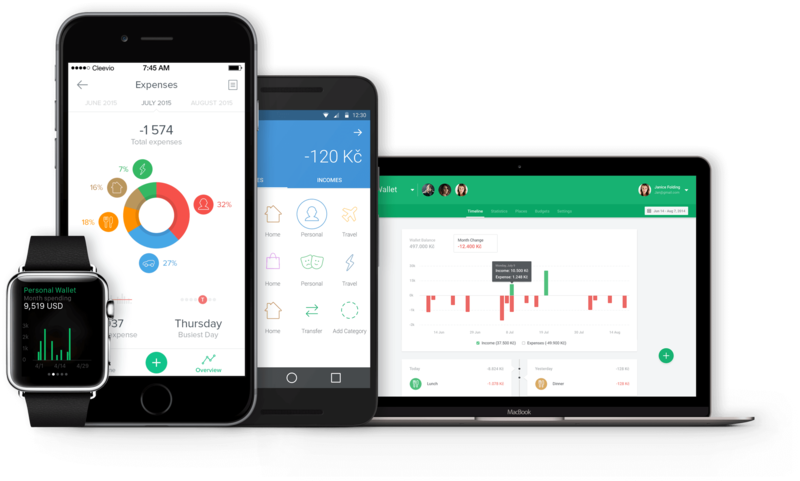 Fintech product or service should be user-centric, intuitive, effective and enjoyable. The product or service should give a feeling of trust, honesty, and understanding as users will be relying on those companies with their money and life savings. Fintech is constantly changing it's dynamic over the years, it is difficult to know what will work and what will not work. As fintech is slowly becoming saturated and competitive (as everyone wants to be part of such a massively disruptive technology), hence new startups need to make more innovative products to stand out. Here UX and its components can help. Traditionally (and I have seen this personally), many companies have just treated UX as an afterthought to their product or service. The product owners would be concentrating on creating the functionality and that would be it. These days, UX has become an integral part of product or service creation for easy user adoption. We have recently completed a fintech project and realized that there is not much content out which talks about designing for fintech. 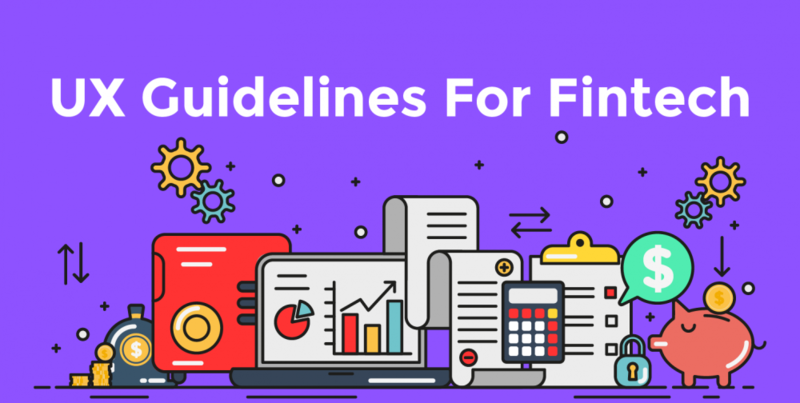 We thought we will share our tips to design for fintech. Do user research well. Create personas to understand your audience. Do user interviews, understand their agendas, goals, their current behavior. Don’t just think that target audience is everyone. Spend time on creating a perfect onboarding experience for the users. This is where you will know whether the user will use the product or leave. Make them understand what your product can do for your users through a series of storytelling. Nobody likes boring text and excel sheets of just numbers. Users will spend more than half of their time understanding what each number means. Represent data in attention-grabbing visuals. Create data that can be interactive. Most of the founders have a lot of ideas which they want to incorporate into their product, that NEVER works. Always start small with a minimum viable product (MVP). When an MVP is released, you will understand your audience better and you will also get a good feedback on your product. This way you will spend your budget in a modular way without wasting it to creating functionalities that might not be used by the users at all. With privacy and security being lost in the digital world these days, people are skeptical to trust a digital product. Emphasize on security. Create 2-step verification process, add bio ID, design seamless digital passcodes. Offer support to users. Have a detailed FAQ page, 24×7 customer service through chat, email or call. The main aim for the fintech products is to help users save money. 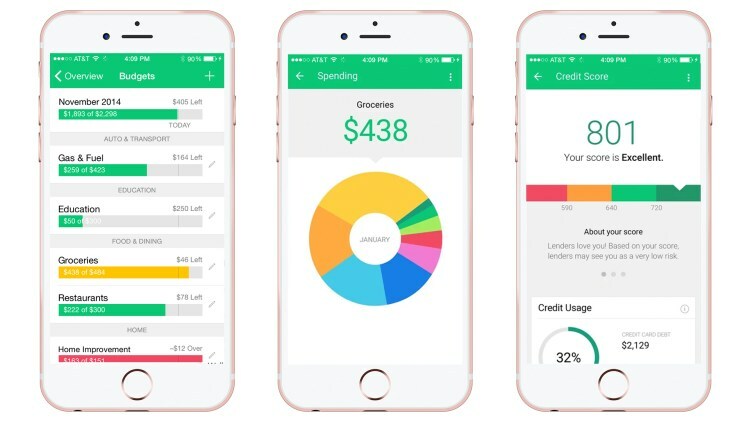 With fintech products like bookkeeping, budgeting, and investing on the rise, these products need to be designed in a way that creates healthy financial habits and continued use of the product to help the user understand where their money is going. Make sure your designs are inclusive for different users such as users with low vision, any type of blindness, motor and impairments. Keep designs simple and effective. 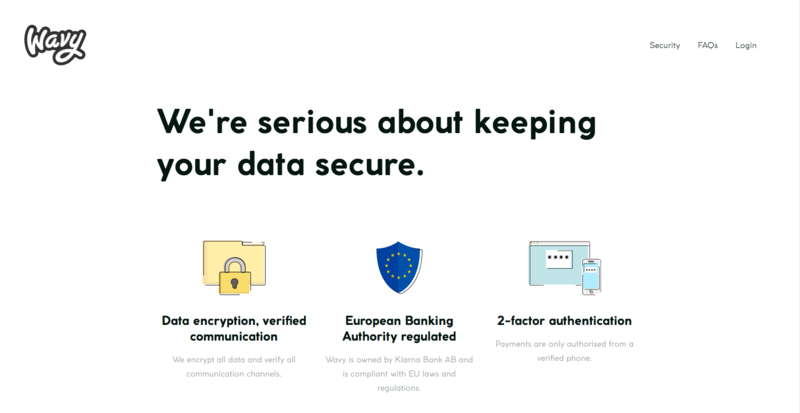 Make users trust you and give them a feeling of security. If you have any questions regarding for designing for fintech, give us a shout.